HOLLYWOOD – The AMC series The Walking Dead actually died five years ago, it was revealed today. The show died in 2013. It was quick and painless. It died in its sleep. But we don’t know what happened. We were preparing the obituaries and it showed up for work. So we just got on with it. There’s a real stink around while we’re filming. It only speaks with this inarticulate grunts. And after the end of every season we have to feed it a bucket full of fresh human brains, so it’s tough. Luckily, I worked for The Big Bang Theory for years, so I’m used to the conditions. 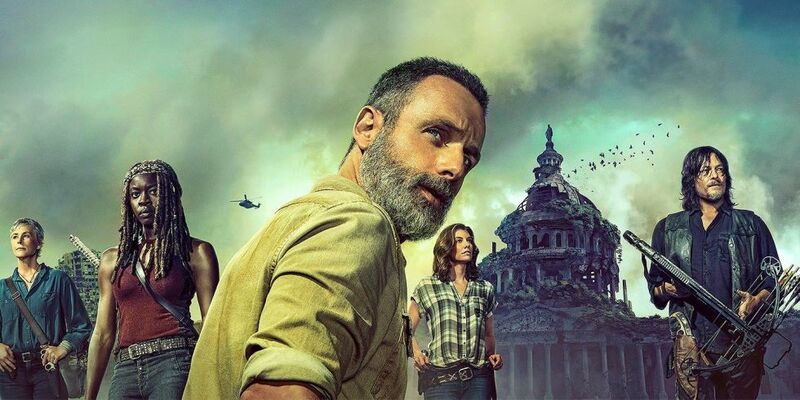 The new ninth season is due to kill Andrew Lincoln’s character Rick Grimes, but everyone understands that he will be then condemned to shuffle along in a cloud of flies at the back of the caravan. The show is based on Robert Kirkman’s graphic novels and has posthumously won many awards. Walking Dead Season 9 will continue on AMC.